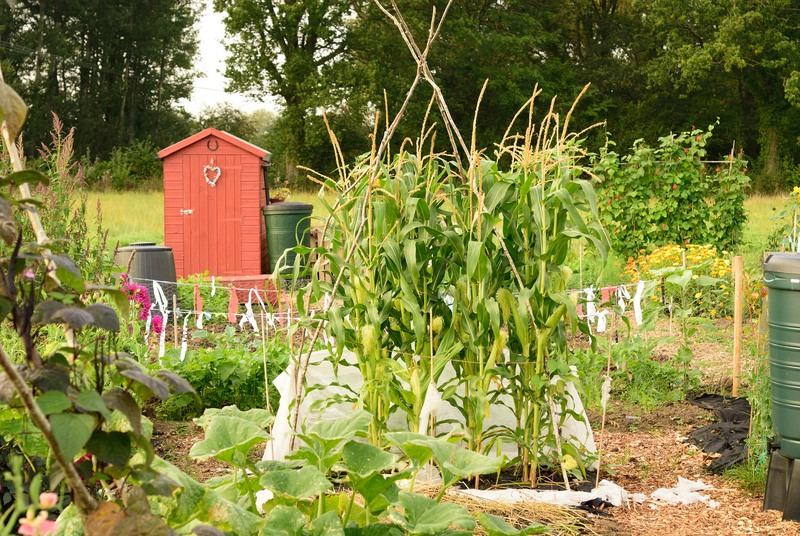 We are based in the Hart District and are committed to making allotments available for the people in areas of Hart where allotments have not been available. The good news is that we now have allotments up and running at Pilcot Farm on Hitches Lane. All Pilcot plots are currently taken however there is a waiting list in operation, and there will be more to come when the Edenbrook site comes to fruition. apply to join the waiting list (for either the Pilcot or the Edenbrook sites) by completing and returning this form. You can view a satellite image on the new Pilcot site here.